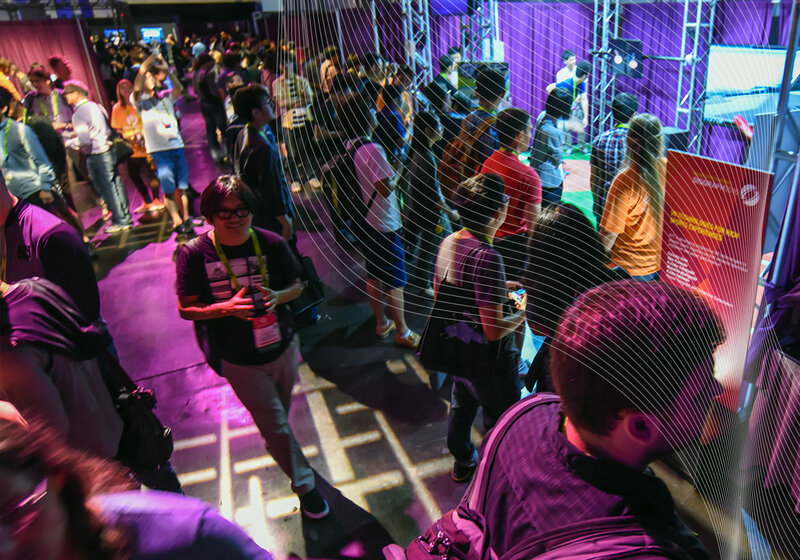 Go behind the scenes of the SIGGRAPH conference with contributors and volunteers on the SIGGRAPH Spotlight podcast, where we explore computer graphics and interactive techniques one episode at a time. 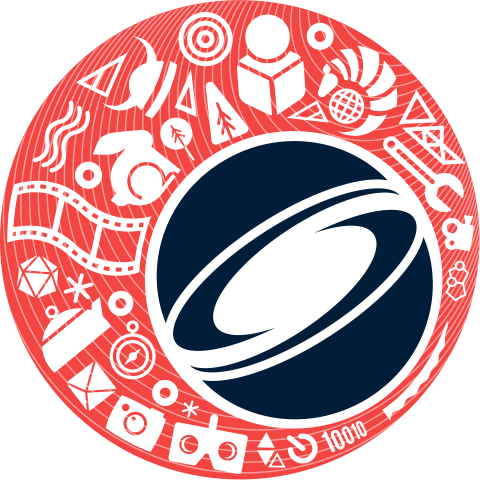 All podcast episodes are shared on the ACM SIGGRAPH blog or are available by subscribing to Apple Podcasts, Stitcher, and SoundCloud. Episode 18: Augmented Reality with Niantic, Inc.